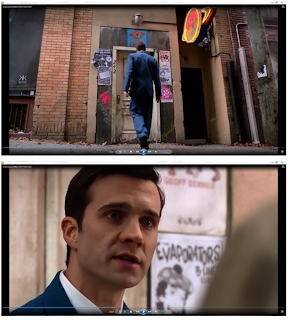 Nardwuar The Human Serviette News: Evaporators poster on 'Supernatural' ! 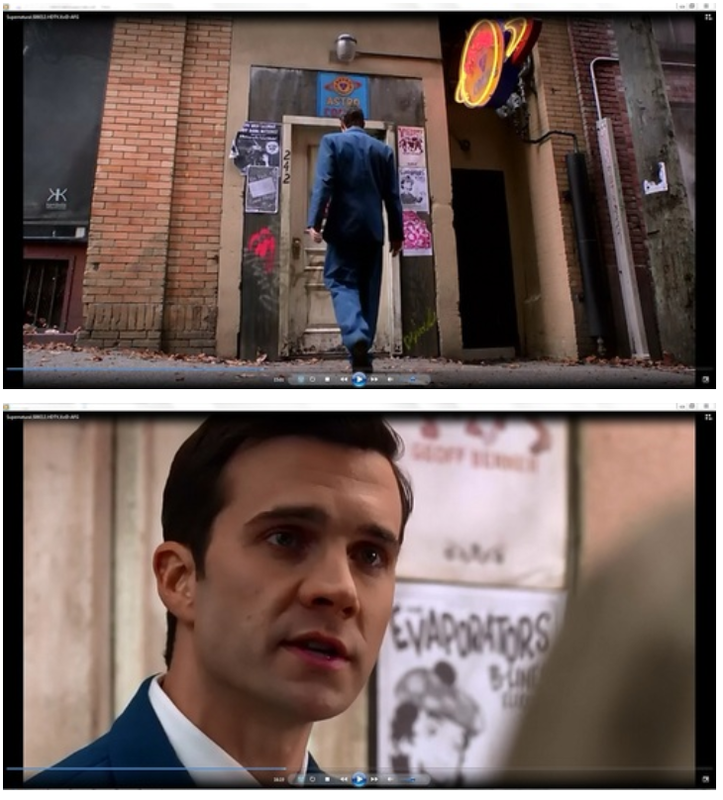 Evaporators poster on 'Supernatural' ! Thank you Mint Records for getting a poster of my band The Evaporators on ‘Supernatural’ ! And thank you Mitch Clem for drawing it! More info on Mitch's blog HERE! I just watched this episode and saw it. I was going to post it!